Comments: Can form large colonies and always grows near water. Where conditions are near ideal, it can reach a height of 6 feet. 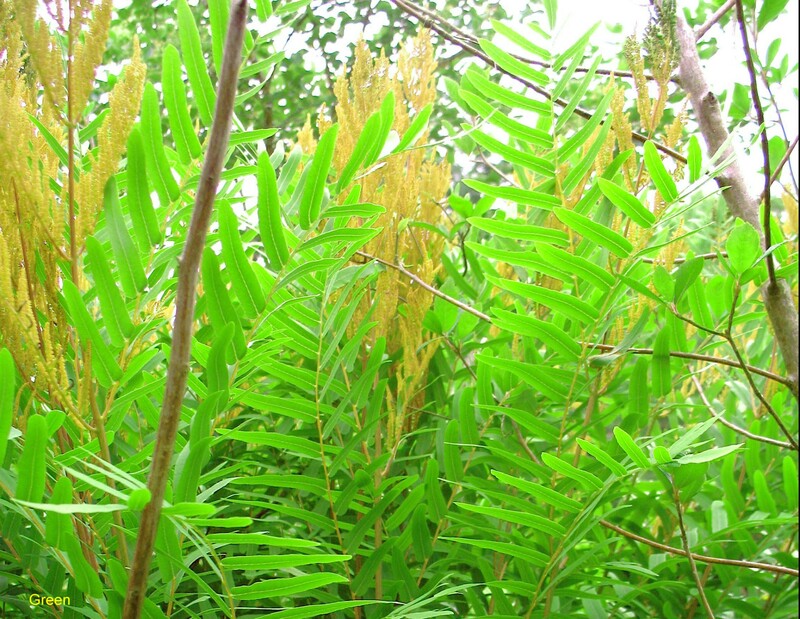 It forms new, fertile fronds in autumn unlike most ferns which do so in spring or summer.